Millions of people throughout Asia consume Goji berries every day for both their unique, satisfying flavor, and for their health benefits. 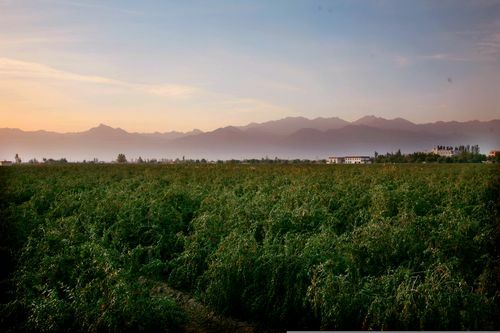 In China`s first herbal encyclopedia, Shen Nong`s Materia Medica, written in the 1st century B.C., Goji was classified as a [superior tonic," a class of herbs that people should take on an on-going basis to preserve youth and to promote general well being of life. Goji`s superior tonic classification has stood the test of time. Two thousand years later, Goji berries are still being consumed regularly throughout Asian civilizations for those purported reasons. We now know that Goji berries are a [high-ORAC" antioxidant-rich superfruit featuring important phytochemicals such a beta-carotene, zeaxanthin, betaine, polysaccharides (LBPs), trace minerals and vitamins. Modern medical studies have shown that goji berries contain A, betaine, betaine and various vitamins, amino acids, etc. These New Crop Dried Goji Berries have the effect of lowering blood pressure, lowering cholesterol, softening blood vessels, lowering blood sugar, protecting the liver and improving human immune function. 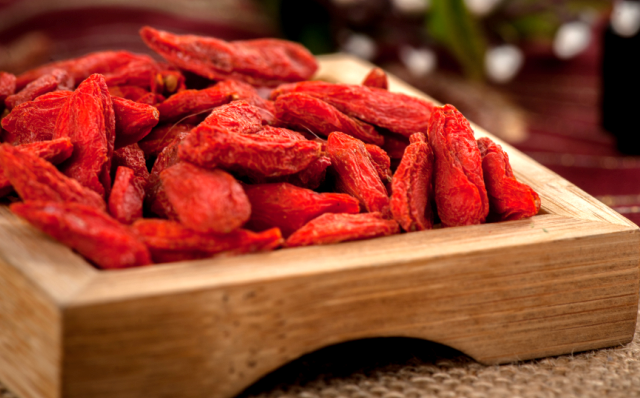 Looking for ideal 2017 Red Power Dried Goji Berries Manufacturer & supplier ? We have a wide selection at great prices to help you get creative. 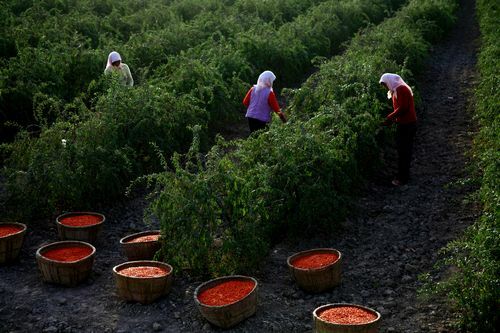 All the New Crop Dried Goji Berries are quality guaranteed. We are China Origin Factory of 2017 Red Power Dried Wolfberry. If you have any question, please feel free to contact us.